Introducing the Salomon Extend 130 + 25 Skiboard Bag Red for longer skiboards. This bag is 130cm in length that can extend up to 25cm longer with cinch straps. 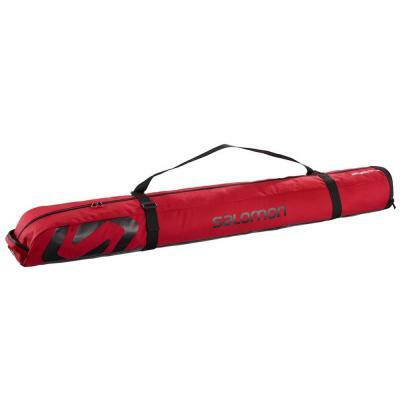 Introducing the Salomon Extend 130 + 25 Skiboard Bag Red for longer skiboards/skis. This bag is 130cm in length that can extend up to 25cm longer with cinch straps. 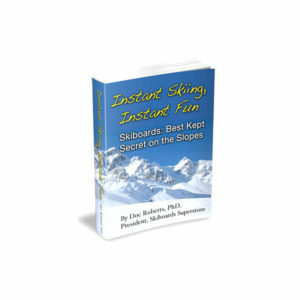 Excellent to protect and carry your skiboards to the mountain or travel on those exciting ski trips and protect your skiboards in transit. 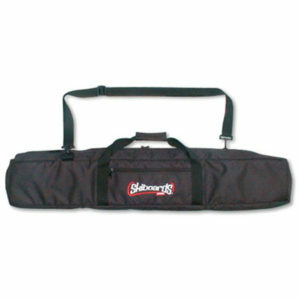 The Salomon Extend bag features a full length opening and has auto adjustable straps that secure your skiboards. Bag is waterproof, padded with a durable coating for better protection during travel. Bottom is reinforced. 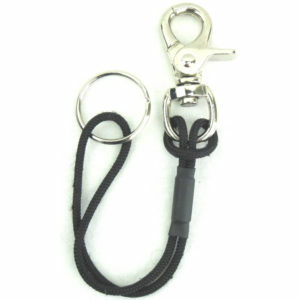 Includes auto-adjustable shoulder strap with padded handle. Fits 130cm to 155cm. Salomon XDR 125, Atomic ETL 125cm, XDR 130, Elan 125 & 135, Hagan 130, Summit Marauder 125 or even shorter if you need extra room to store clothes, gloves, scarfs, goggles and more.